Do the smart job and setup whole payment system own self without any technical knowledge. Here we have ready-made payment system with dedicated iOS app compatible on iPhone/ iPad. 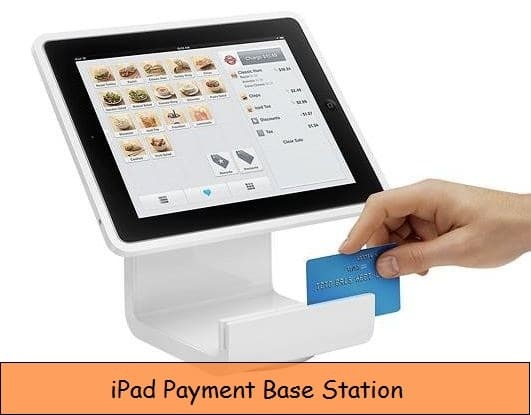 Portable payment Base station for iPad is easy to move or setup anywhere on receptionist table or Cashier table. User friendly Docking station is also perfect to view your iPad screen from sitting or Standing position. Small or Larger business owners are always trying to find the way to collect cash with today’s latest payment system. 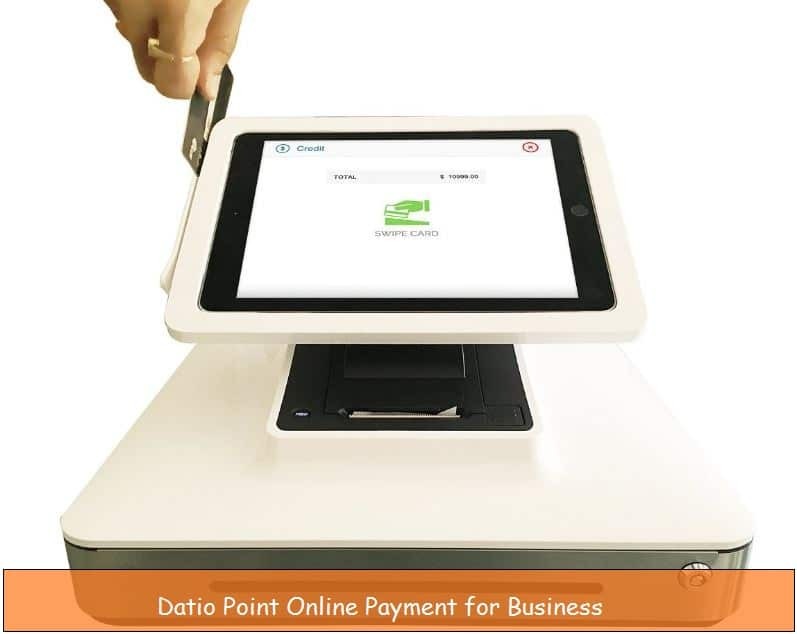 Square POS (Point of Sale) is Business card processing and Business payment solution. Free account sign up under the pro security then access on every device. Free Pro featured app available for iPad/ iPad. Square payment service not limited to selected countries, But available worldwide. Square App see live data and sales report, Customer Analytics. Also free lifetime upgrade and update. Own dedicated Hardware and Software support done best job in your business. Swipe able Card types are Visa, MasterCard, Discover and AMEX. Also share or send Receipts via mail or message. 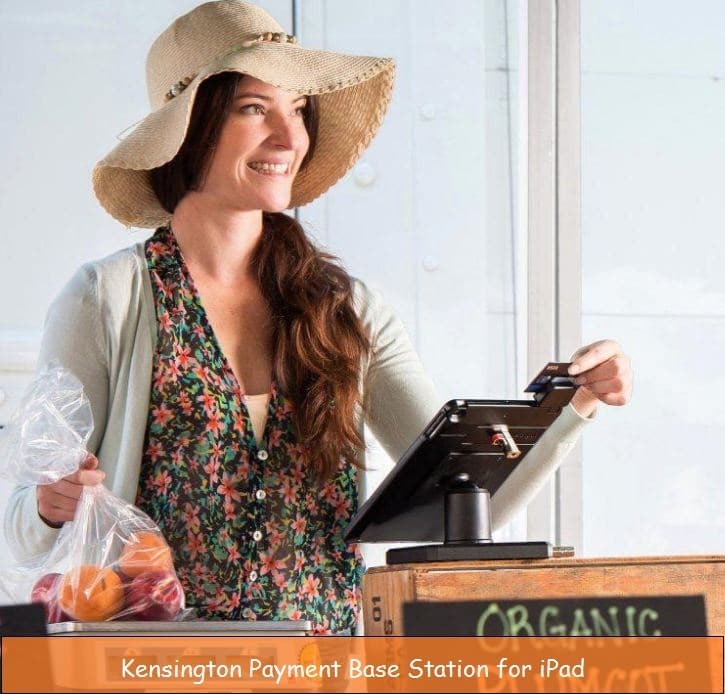 Payment Enclosure stand compatible with iPad Air and iPad Air 2. Heavy base station perfect for setup at public rush. Also integrated card swipe holder from Square, UniMag, dynamo. Sturdy tablet stand rotatable in 360 degree direction. Anti-theft secure protection, Cover plate keeps safe all input button control from tampering. Portable Card scanner Sale base station is compatible on iPad 4, iPad Air, iPad Air 2 and iPad Pro. 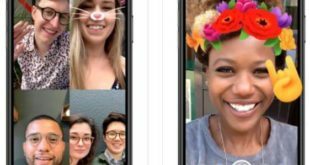 Free easy setup, but you want more premium support then option is ready for you. Per year subscription base you can enjoy trouble free card payment station at your business. 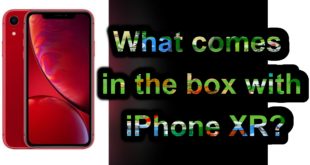 Above are the precious, time saving smart payment service and devices that’s enormous work as Payment Base station for iPad. Really great work at all types of business.